The Golden Empire Amateur Radio Society (GEARS) was established on August 13, 1939, by eleven Amateur Radio operators from throughout the Northern Sacramento Valley. 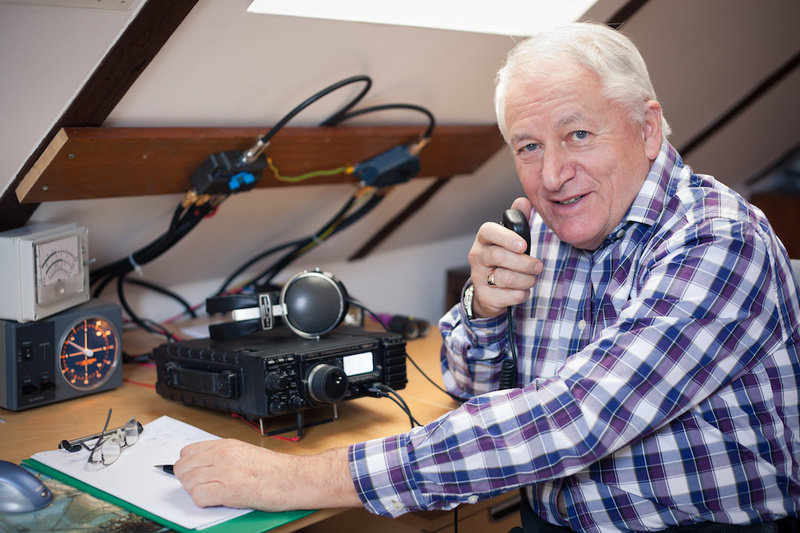 GEARS members are interested in many aspects of amateur radio, HF, VHF, UHF, and other modes. We endeavor to represent all interests and minimize the influence of any one special interest. We are a non-profit organization whose purpose is to further the exchange of information and cooperation among members, to promote radio knowledge, and to advance the general interest of amateur radio service. We are committed to serving our communities, and welcome new opportunities to do so. We are available to–and frequently–provide radio communication support for community activities such as: bike races, charity walks, and other local and regional public events. In the event of a natural or man-made disaster, and with the assistance of Butte County Amateur Radio Emergency Service (BCARES), GEARS members are prepared to provide emergency communications services to the community. The Golden Empire Amateur Radio Society is dedicated to education, public service, recreational purposes of amateur radio, and to elevate the standards of operating practices and ethics in amateur radio communications. GEARS is a 503(c)(7)- Social/Recreational Club; a non-profit, tax-exempt organization whose purpose is to further the exchange of information and cooperation among members; to promote amateur radio knowledge; and to advance the general interest of amateur radio service. As a group, GEARS members are especially committed to serving the communities in which we live. GEARS relies on generosity from supporters like you; your donations are greatly appreciated.